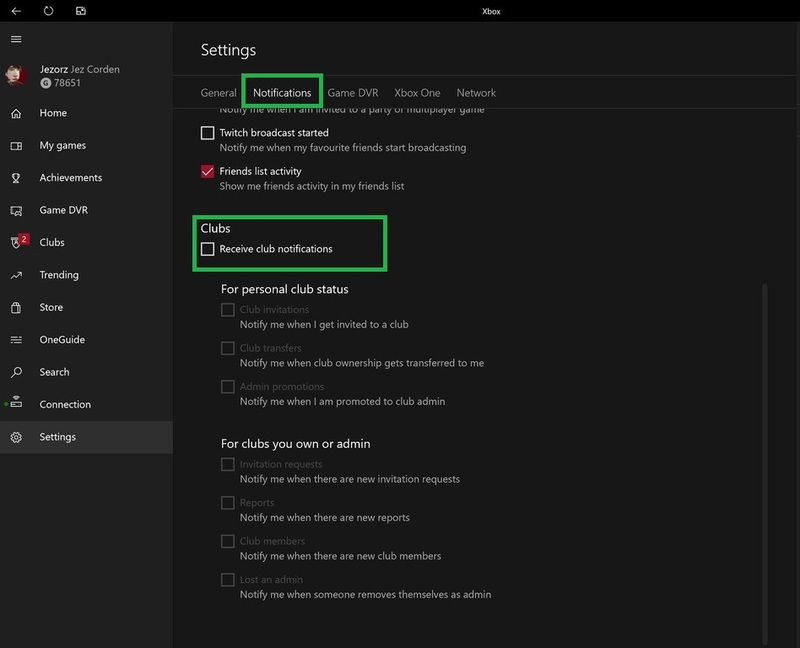 This guide will teach you how to tone down the notifications coming from Xbox Club. 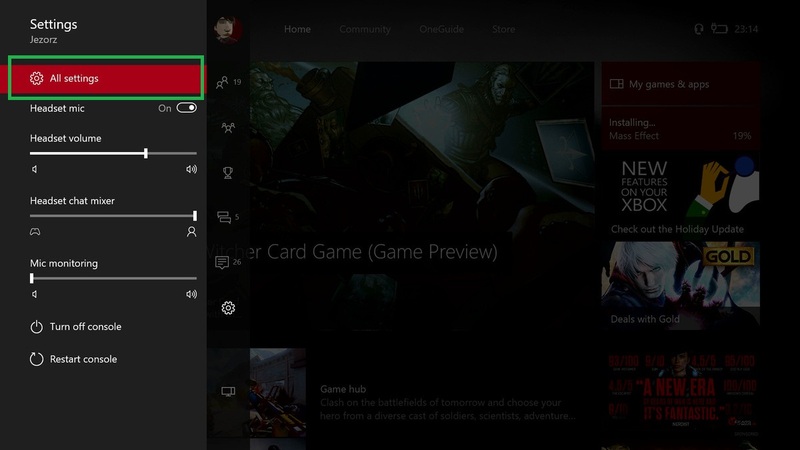 We’ve provided instructions for both Xbox One and Windows 10. Clubs are giving amazing functionality to the Xbox users – they are designed to be created by anyone, and can give a whole new perspective to the gaming world. Now available in Xbox One, any user can create unique names for their groups, just like the Gamertag is unique. As an effective version of the Microsoft’s Clans, the Clubs make creating events and parties, sharing game clips, tips and tricks as well as chatting way easier for large groups of friends or even people interested in the same game. As of now, the Clubs functionality is available to the Xbox One initially, but it will soon be available for Xbox apps, Windows 10, Android and iOS as well. However, apart from being useful and giving the players new ways of interactive communication, the Clubs functionality comes with some quite annoying Club notifications that pop-up now and then during the play. And whether you own a Club or you are just a Club member, being part of a large community that constantly communicates and shares some activity on the new system can result in a huge amount of spam notifications. They may be informing you about events or some new conversations happening in the group, new messages, chats, and various other short information boxes. The Club notifications may be popping up on different locations on your monitor, covering all over your PC Action Center or your TV screen. This surely can be irritating, especially when you want to soak in the game and not being constantly interrupted by tons of blinking boxes on the screen. First, double-tap your controller’s Xbox button and go to “All settings” and navigate down to the cogwheel icon. Showing notifications in the Guide’s notification list. When you’re invited to Clubs. When you’re promoted to an admin. When you are finished with setting your preferences, just close the settings panel using the A button. For the setting to take effect, make sure that you have updated your Xbox app to the latest version available in the Windows 10 Store. First, launch the Xbox app. Next, click the Notifications tab. 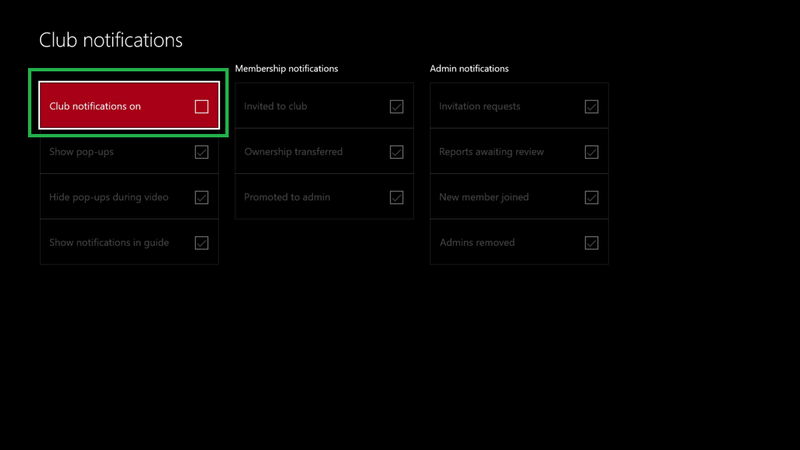 Now you can customize your Club notifications according to your preferences by placing a tic or removing it from the list shown below. By following the steps shown in the fixes above, you should greatly reduce the amount of spam messages, you are receiving as a result from being a member in a popular and active Club. And what is best, you don’t actually need to leave it to save yourself from the pop-ups. Enjoy your game and give us a “thanks” in the comments below if we helped!